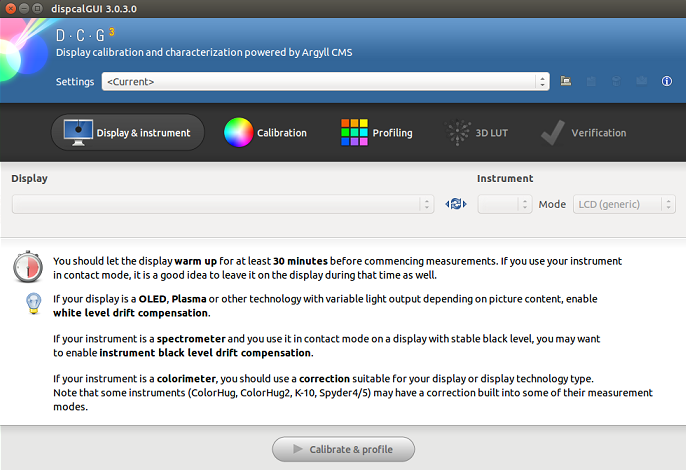 Argyll CMS is an open source color management system, DispcalGUI provides a graphical user interface to manage different utilities and functions of this CMS. This tool calibrates and characterizes your display devices using hardware sensors. It is a freeware application and runs fine on all popular operating system including Microsoft Windows, Linux and Mac OS. This tool is developed in python and here are some of the noteworthy features of this graphical interface. 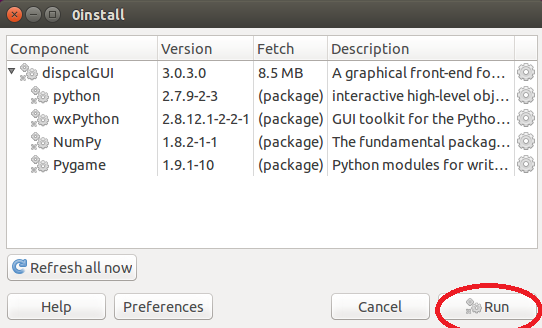 It is developed in Python, so it needs python development libraries to be installed on your Ubuntu system. Launch terminal and run following command to install Python-dev package. 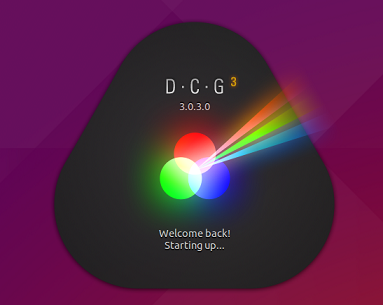 The installation package for this application comes for almost all popular Linux distributions, Launch DispcalGUI download page and pick the installer file for download from here. Once download is completed, launch your terminal and go to the download location, run following command to install it. That’s it, it should complete the installation process within couple of seconds. 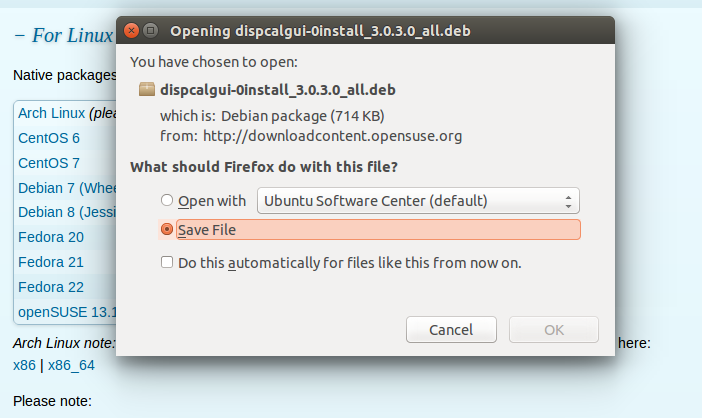 The successful install process should look as shown in following screenshot. Launch this app from Applications >> DispcalGUI option. At the very first time launch, it will take a bit to download some required configuration, once done, hit “Run” from following window. It will launch your graphic application. Run following command on your fedora workstation to install python development packages. As soon as download is complete, run following command to install it. 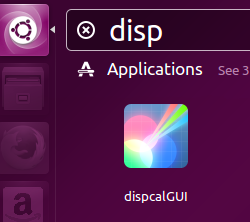 That’s it, the rest of process to launch this app on fedora is the same as described above for Ubuntu. It is a cross platform, lightweight app, highly useful for photographers, graphic designers and other professionals. It makes the use of Argyll CMS easy with its eye candy user interface. Hope you enjoyed the article, do let us know in comments.